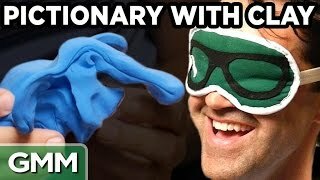 Have you ever heard of synesthesia? 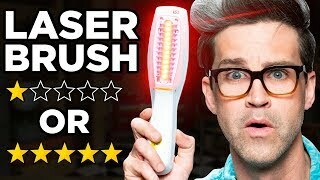 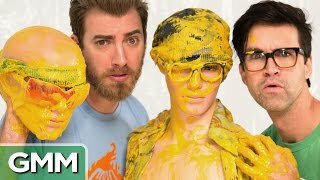 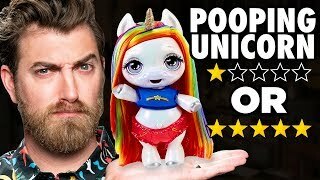 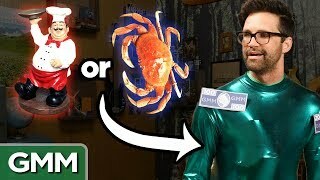 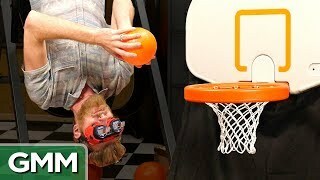 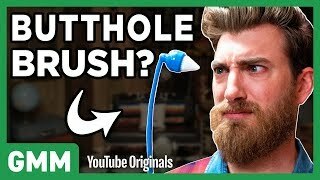 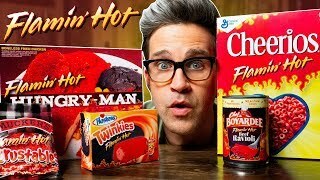 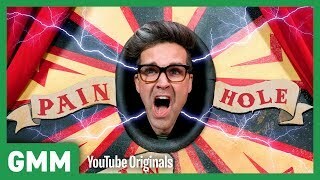 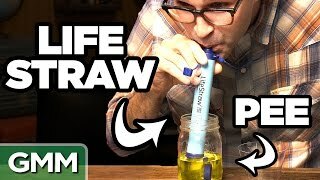 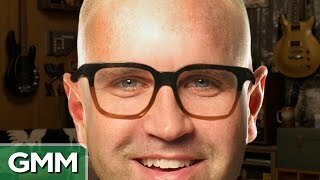 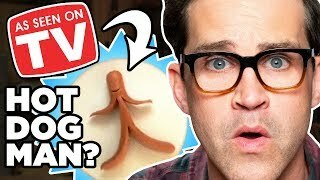 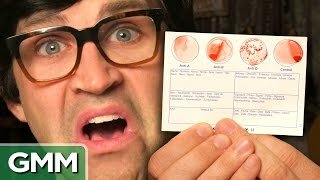 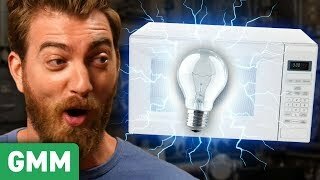 GMM #874! 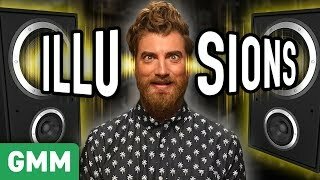 13:30 Are You Fooled By These Audio Illusions? 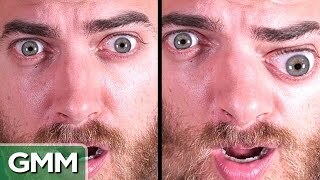 Page rendered in 0.9761 seconds.